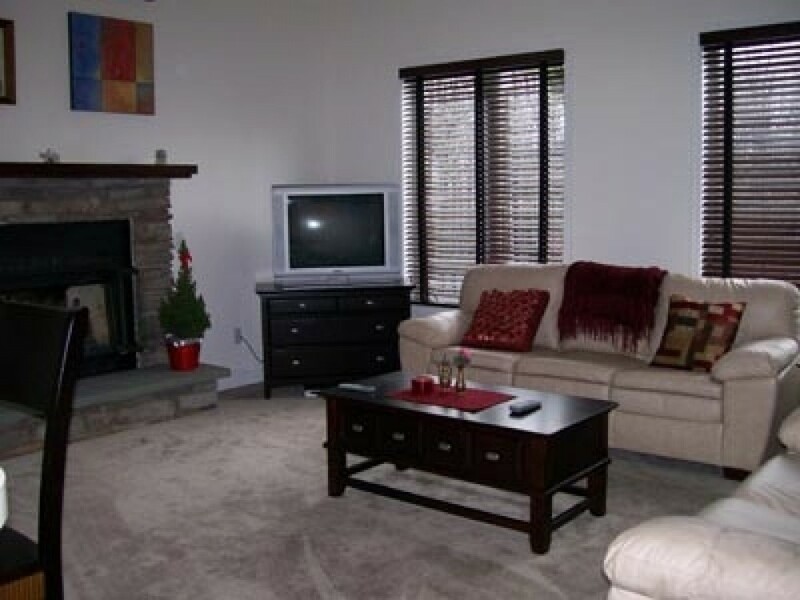 We bring to you a fabulous vacation retreat in this season to make your feel energetic while staying in Albrightsville Vacation Rental. Enjoy Poconos in this 3 story home situated near Towamensing Trails. You are only minutes away to the outdoor fun. The home has 6 bedrooms, 3.5 bathrooms, 1 kitchen, 1 living room and a lanai. The bedrooms are very luxurious and meticulously designed. 1 king size bed, 2 queen beds and 4 twin beds are fitted into these 6 bedrooms. Coming towards the spacious living room, you will see numerous stunning things. BBQ grill, propane fireplace, pool table, recreational room, video library, DVD player, TVs with cable connection, wet bar, ping pong, deck and many more are all newly furnished fixtures. The total accommodation capacity of this Pennsylvania Vacation Rental is 13. Looking at your demand, we provide pillows, dishes, blankets and cookware. There are many things that you are supposed to bring when you are coming to this place. Get your cell phone. Here, you may be deprived of this facility. But you can get hold of high speed internet.